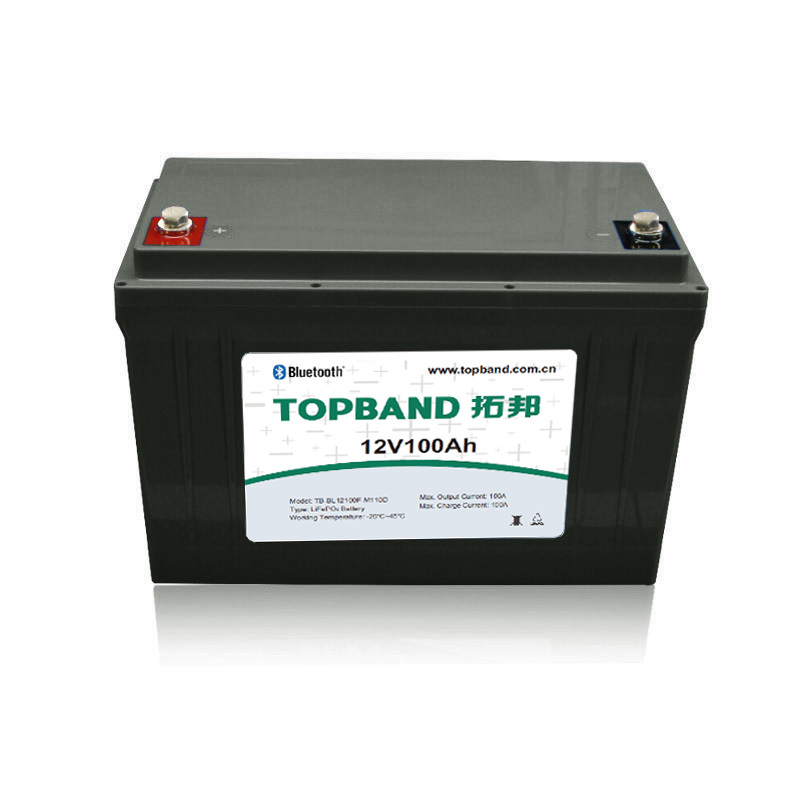 Topband lithium batteries have been installed on recreational vehicles “RV” than ten years. 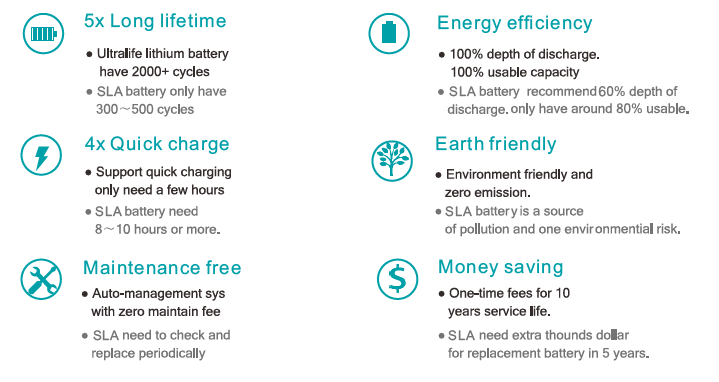 The model F series battery, with its outstanding performance, provides a safe and convenient RV travel experience. More information if needed, please freely contact us by click here. Customized Logo/name of APP is available, but need extra cost for development fees. 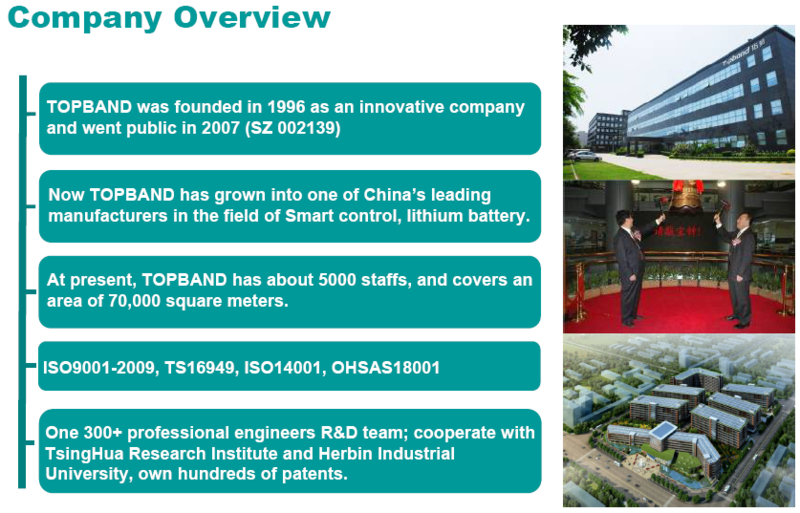 Or you can adopt Topband Standard APP for reference. 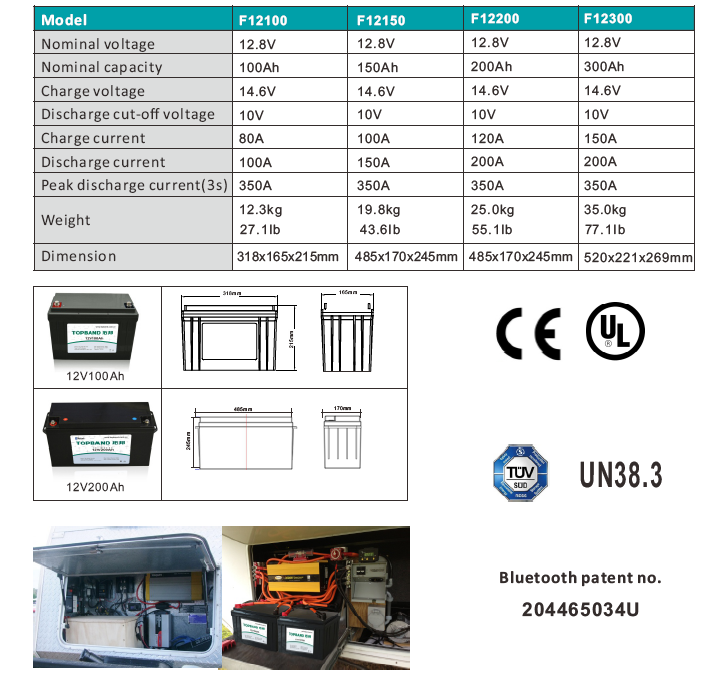 The F series can directly replace the lead acid baery on the RV. 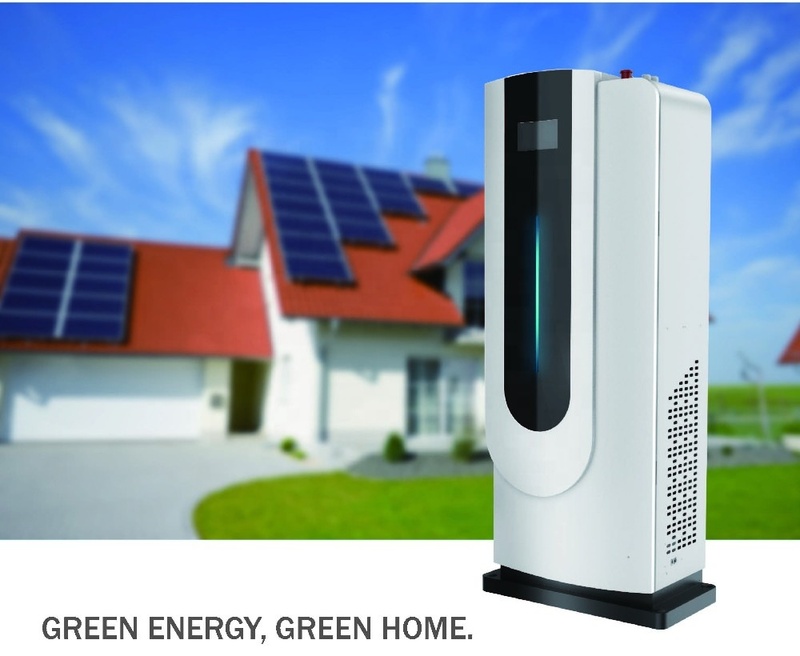 It can provide 3 mes more energy than lead acid baery and bring more convenience and happiness for your journey. 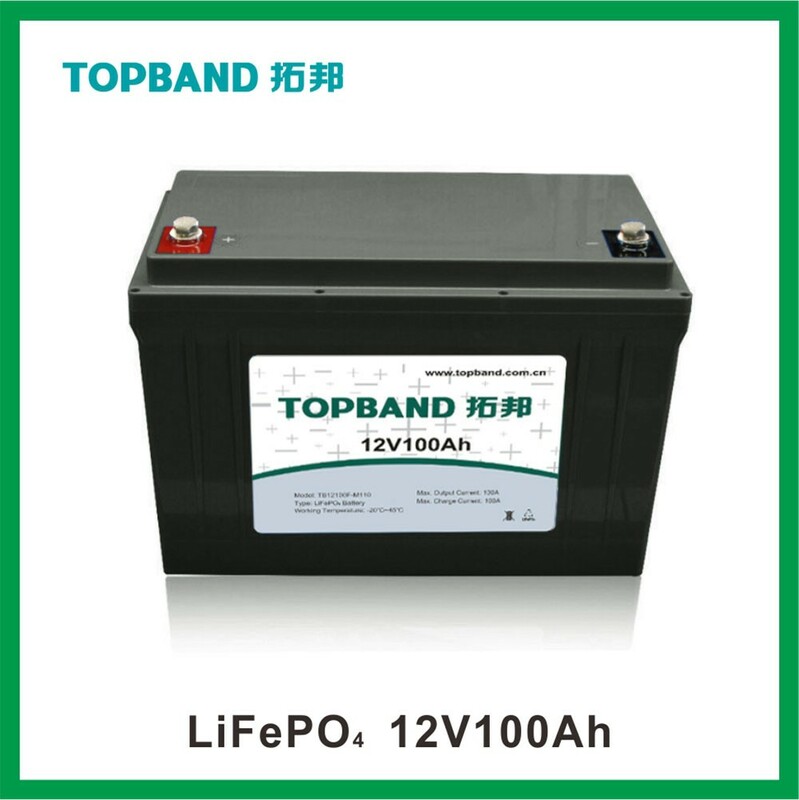 1.Experience--More than 12 years Specialized in LiFePO4 battery, Gold Supplier on Alibaba. 2. 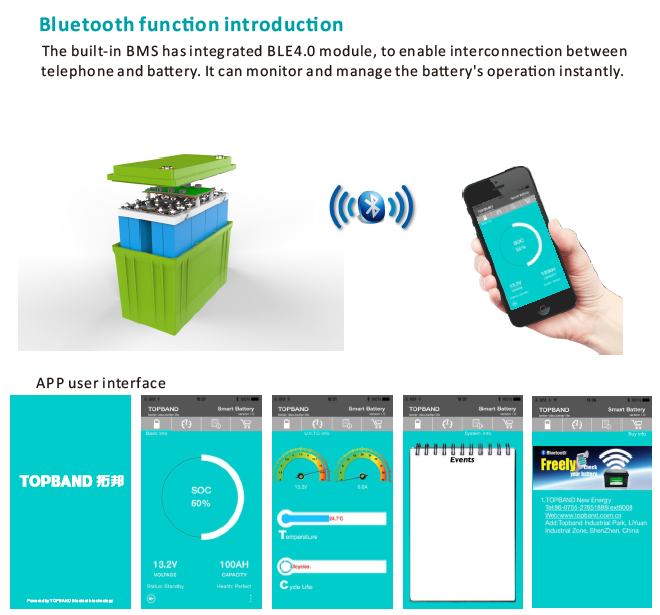 Leading level on the BMS development and production capablity. 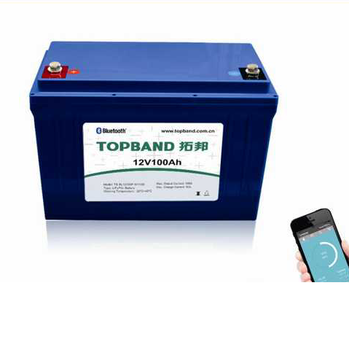 3.Certification--CE,UL,MSDS, UN38.3 Test Report from National Center For Quality Supervision and Inspection of Battery Products approved. 4. 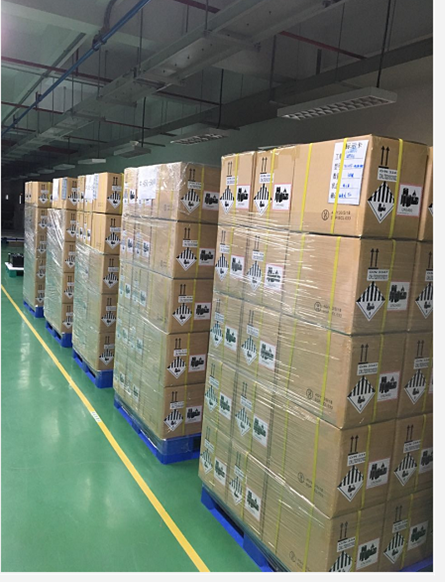 Quality Control-- IATF 16949:2016, ISO:9001:2015, ISO:14001:2015 strict quality process and system check to promise stable quality and high reliability for you. 6. We always provide the one stop solution for clients. 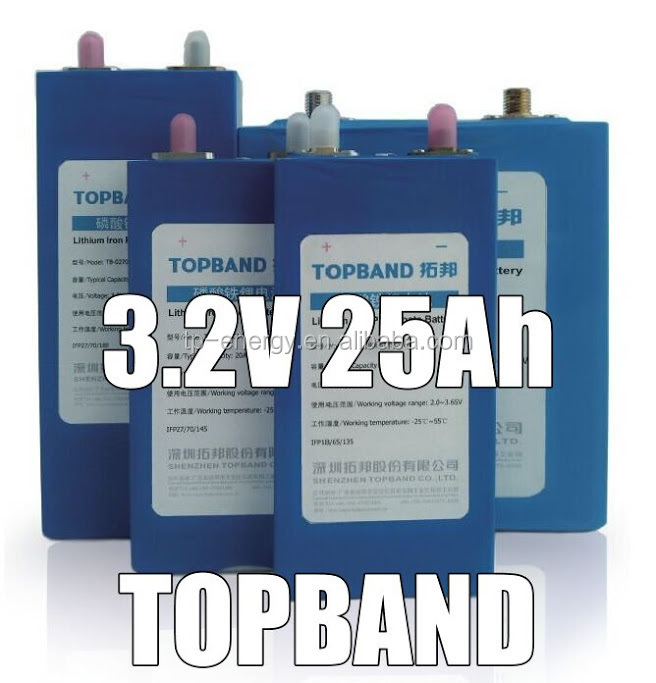 Welcome to visit TOPBAND Batteries at any time! Click here to back to you Homepage!